the last package of socks you got him. I know this sounds familiar to you. the performances are just as impressive. 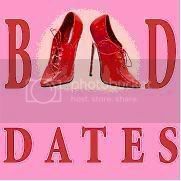 presentation of “Bad Dates”, which runs through June 30.
dine-arounds, or any of the other events planned. advantage of a great meal package too! 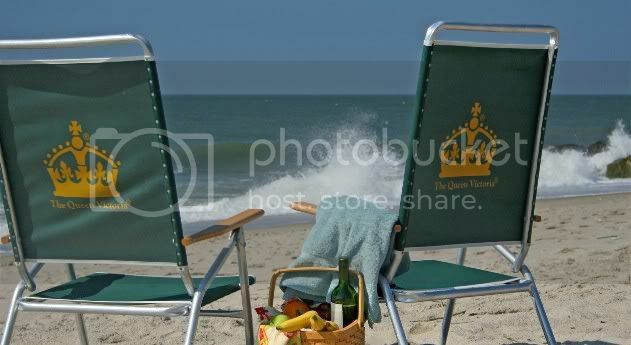 Victorian Week is the quintessential Cape May event. can you even think about missing Victorian Week in 2007? writing, having missed two months in row. No excuses though! Not Too Late for Summer! including a few weekend openings! has the best view from the bathroom of any room in town! are those who stay for several nights! better place to do it? May at The Queen Victoria. had heard great things about it, but we had never been. and great value prices, you’ve got to try Geckos. beautiful evening in Cape May.